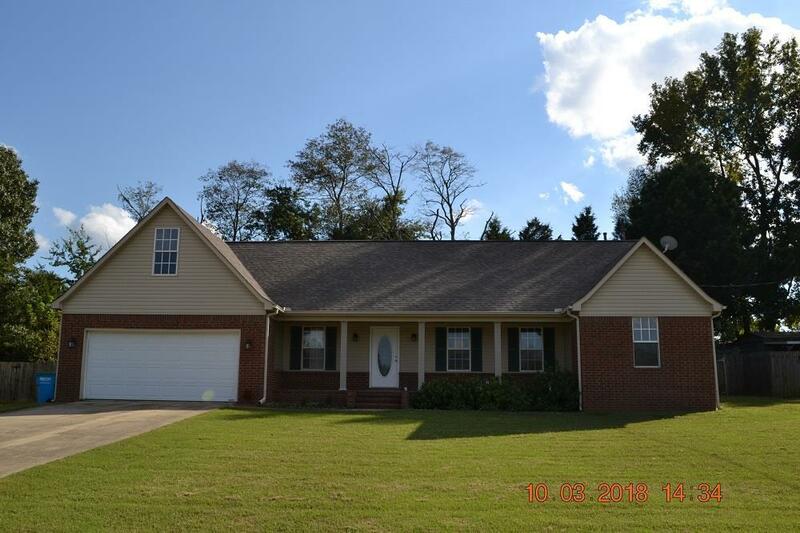 Completely remodeled 4 bedroom, 3 bath with an extra large game room and office upstairs. This home is move in ready for your family. Large eat in kitchen and great room for entertaining. New flooring, granite counters, freshly painted and a fenced in back yard for your pets. Tipton County Schools but close to Millington.